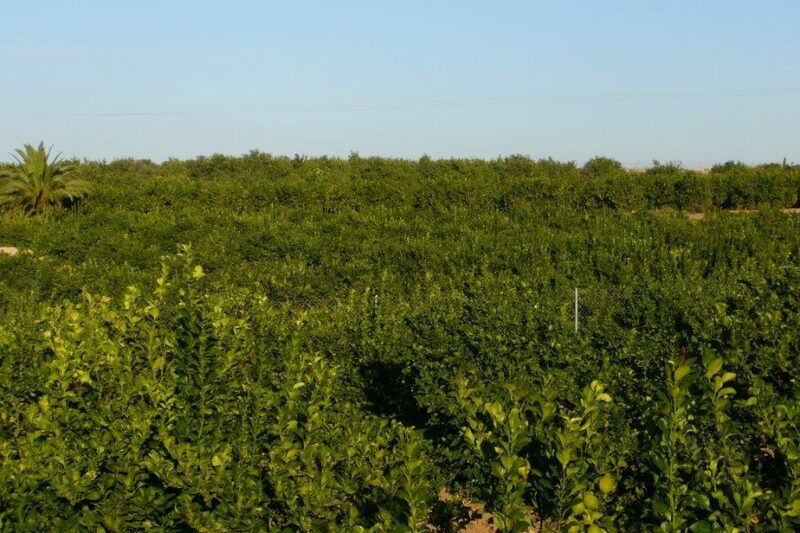 In 1985, a group of farmers settled in the Natural Park of Sierra Espuña and in the Valley of Guadalentín decided to unite us in order to commercialize our products, seeking to gather both high quality fruits and an agricultural experience that went back more than three Generations. 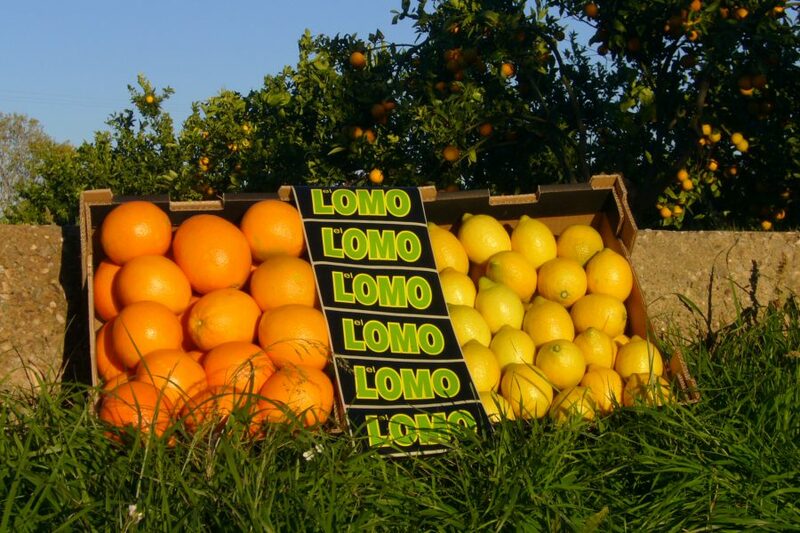 With the passage of time, the growing concern for the environmental health of our growing areas, which are in a privileged natural environment, and the intention to offer a truly natural product that, besides being tasty and nutritious, was healthy, generated That in 2003 we founded EL LOMO TRADING, SL A company dedicated exclusively to the commercialization of organic citrus (lemons, oranges and clementines), as well as mini watermelons. It has been a few years since then and we consider that the greatest differentiation of our products is not simply their “ecological” quality, but mainly in the extraordinary aspect, the low acidity and the exquisite flavor conferred by the privileged geographical and climatological conditions Of the Valley of Guadalentín, place characterized by its low rainfall. Likewise, we have managed to successfully cultivate varieties that lengthen our offer period to cover almost the entire year.